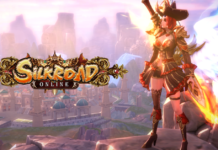 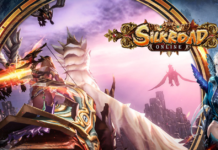 Classic PC MMO Silkroad Online is confirmed to have a mobile version in the form of Silkroad Online Mobile and is set to be released within the year. 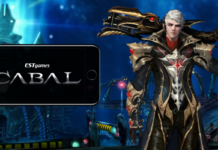 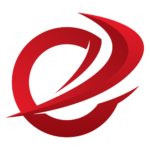 Developer of hit MMORPG Cabal Online files gives hints to the official mobile version names with recent trademark filings. 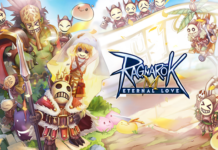 Ragnarok M: Eternal Love pre-registration gets a date as the mobile edition of the classic Ragnarok Online prepares to make its global debut. 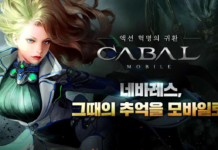 Pearl Abyss finally releases a new update regarding the upcoming MMORPG Black Desert Mobile which is slated to be released this year.